Today is Casimir Pulaski Day. 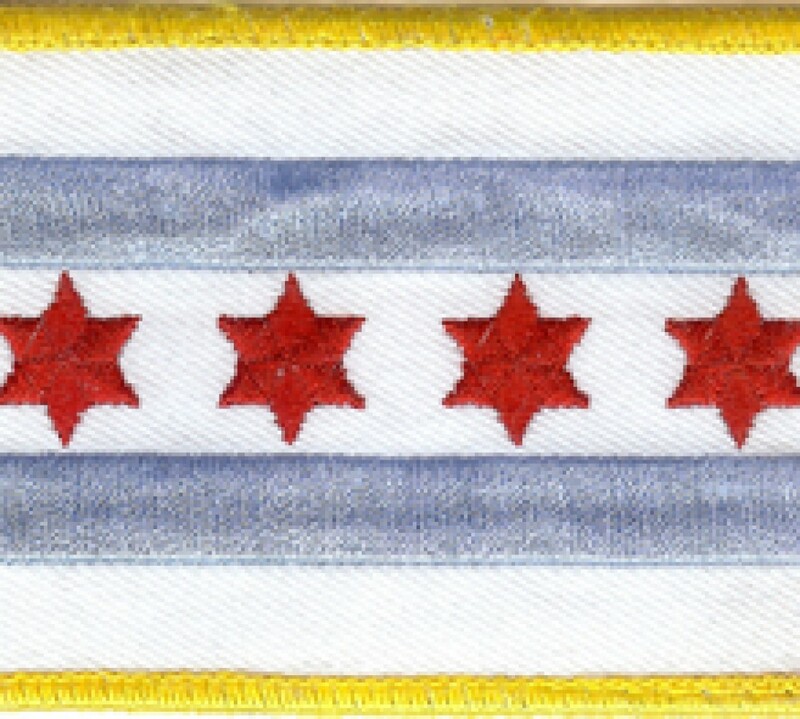 Pulaski Day is celebrated the first Monday of every March in Chicago, Cook County, and Illinois. I mean “celebrated” as in Pulaski Day is an official government holiday, but Illinois is the only state in the country where it’s an official holiday. In Chicago, it’s technically also an official holiday. However, it’s not a parking meter holiday, so be sure to feed those meters! That also means I can’t go to the Chicago Public Library today because it’s closed today. Chicago Public Schools and the Cook County offices are also closed today. The United States Post Office just delivered my mail, so it’s not a federal holiday. Pulaski is a very important holiday in Chicago because of our large Polish population. In fact, Chicago is the second largest Polish city after Warsaw. So who was Casimir Pulaski? He was a cavalry officer who fought for the U.S. Military during the American Revolution. President Barak Obama, a Chicagoan, signed a resolution that made Pulaski a U.S. citizen last November, 230 years after his death. If you know any Chicagoans, you know that U.S. citizenship is topic that is near and dear to their hearts. Hopefully, President Obama will help resolve the problems of living immigrants next!